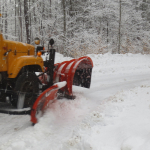 When it comes to winter maintenance we are well established in the local area as a go to contractor when mother natures strikes. 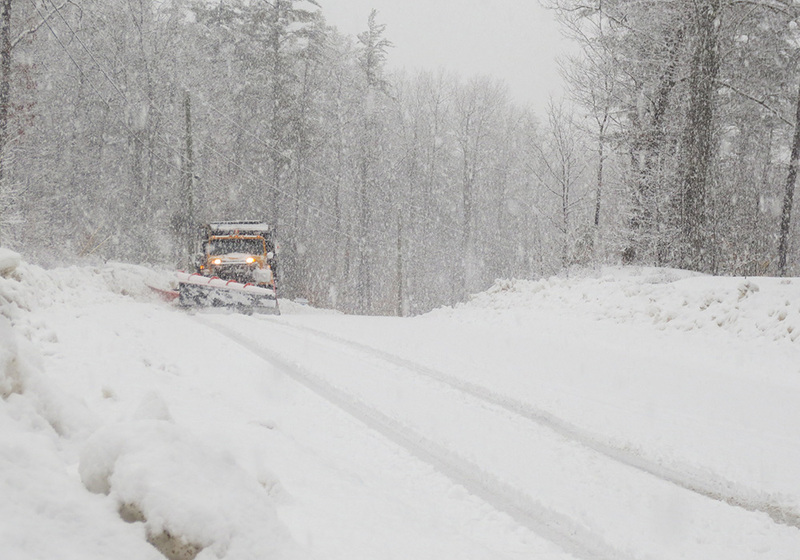 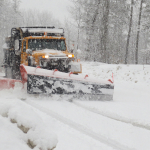 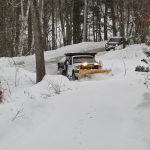 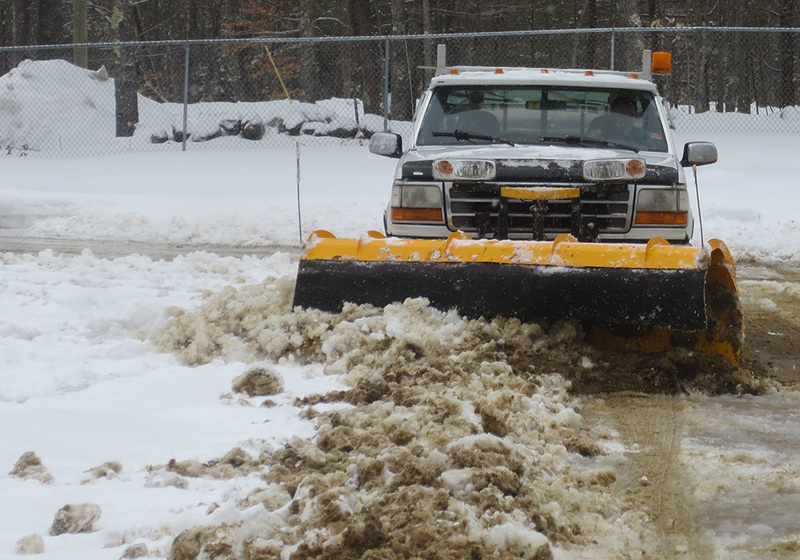 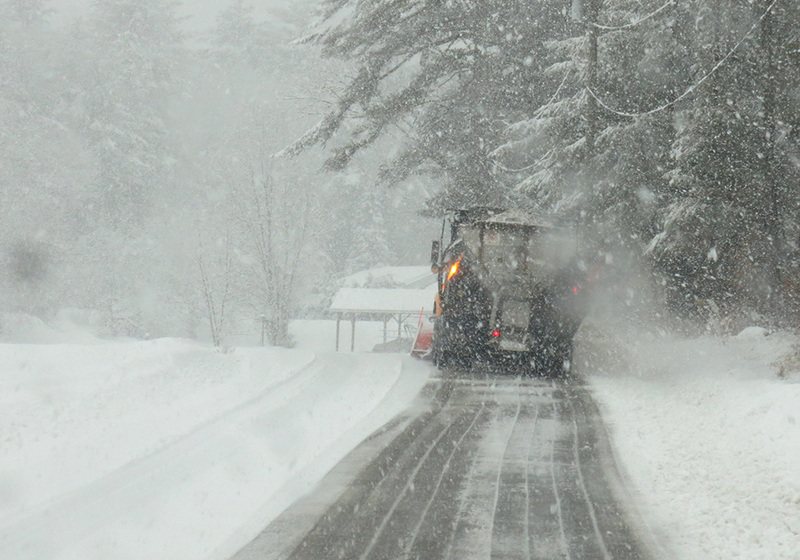 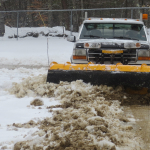 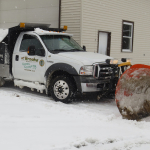 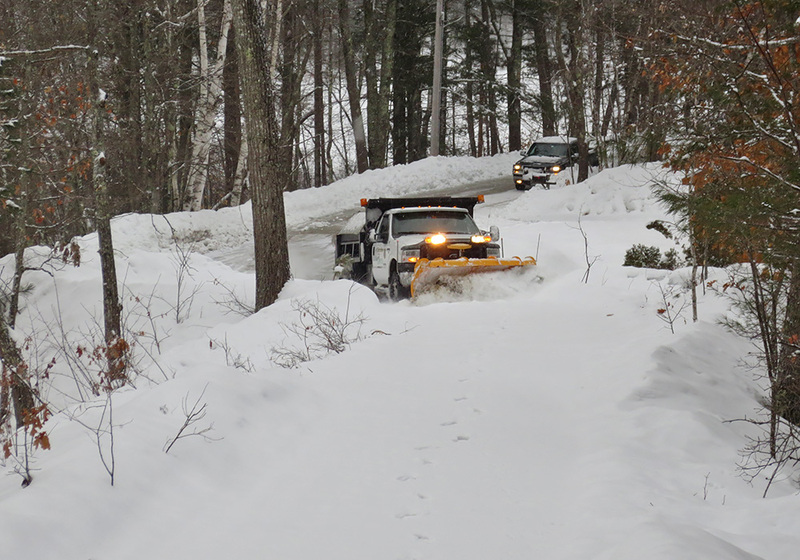 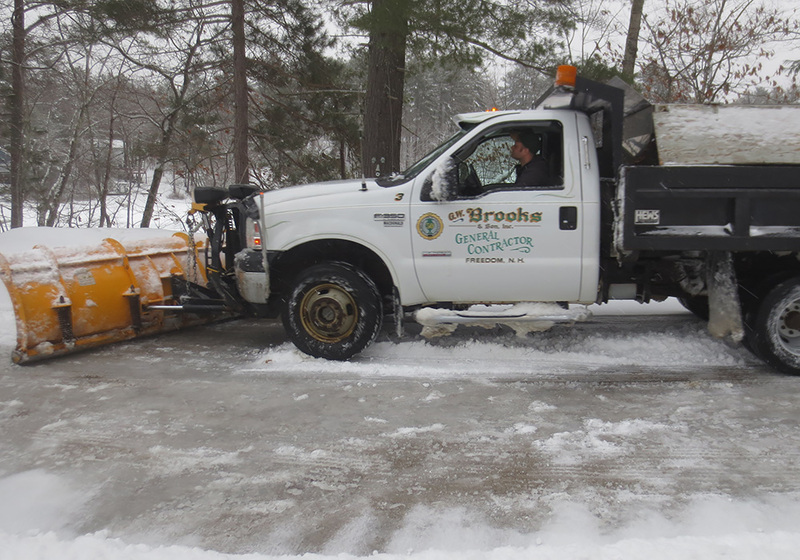 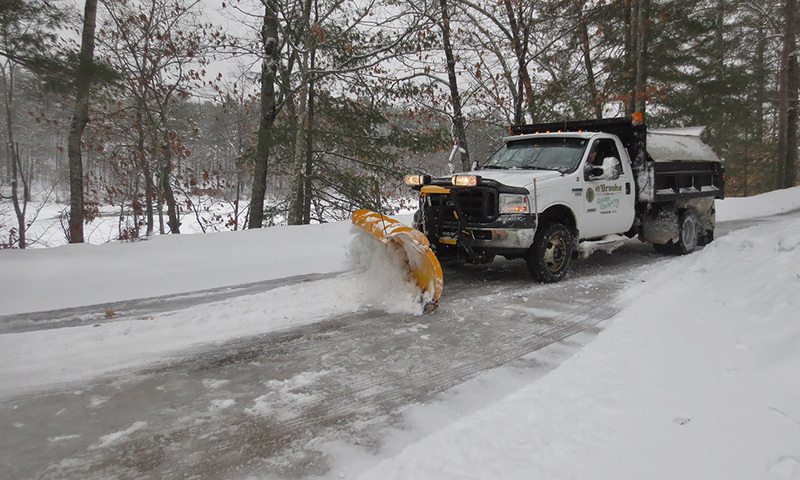 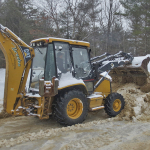 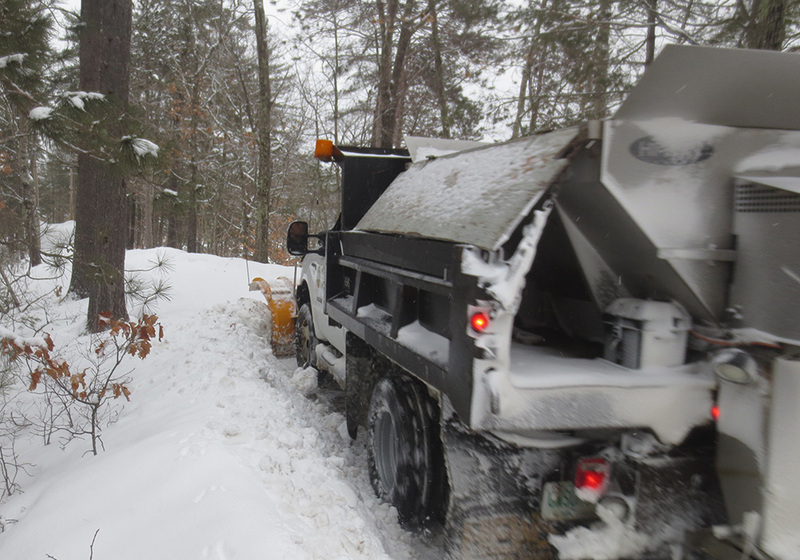 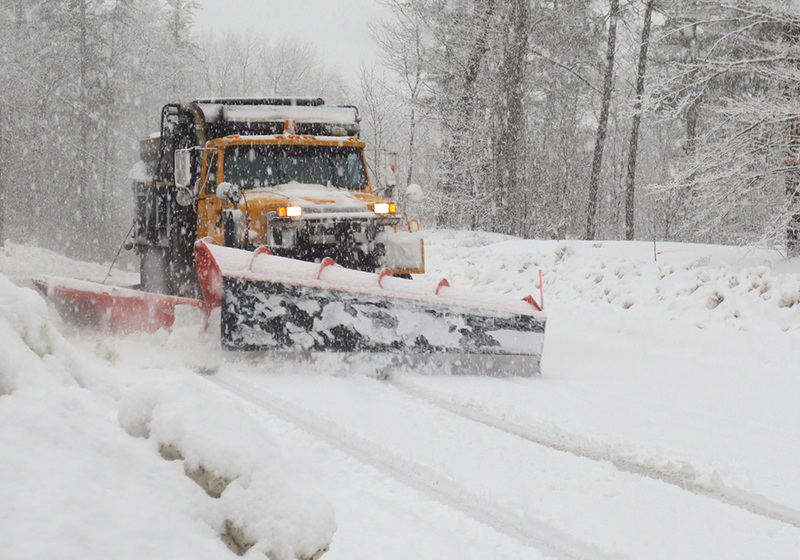 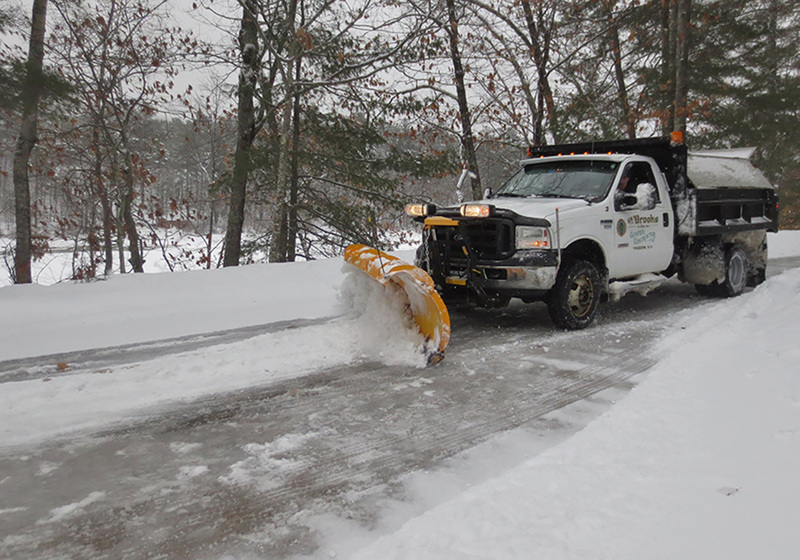 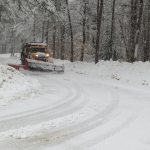 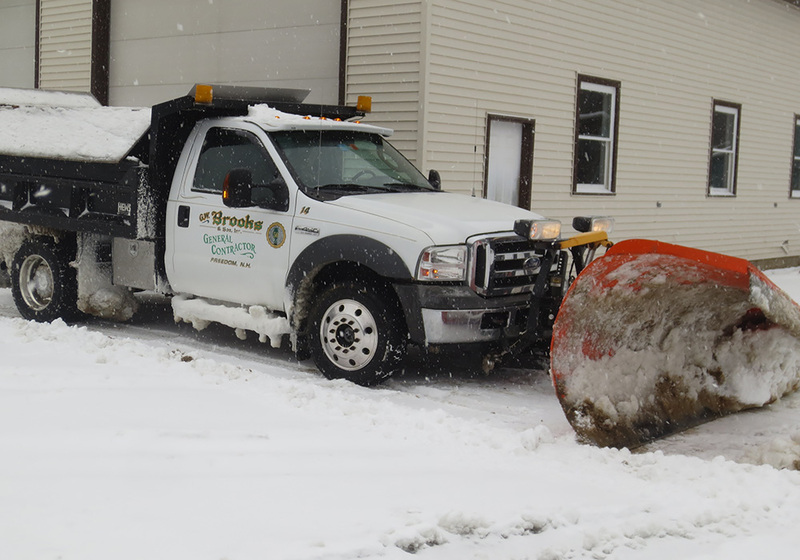 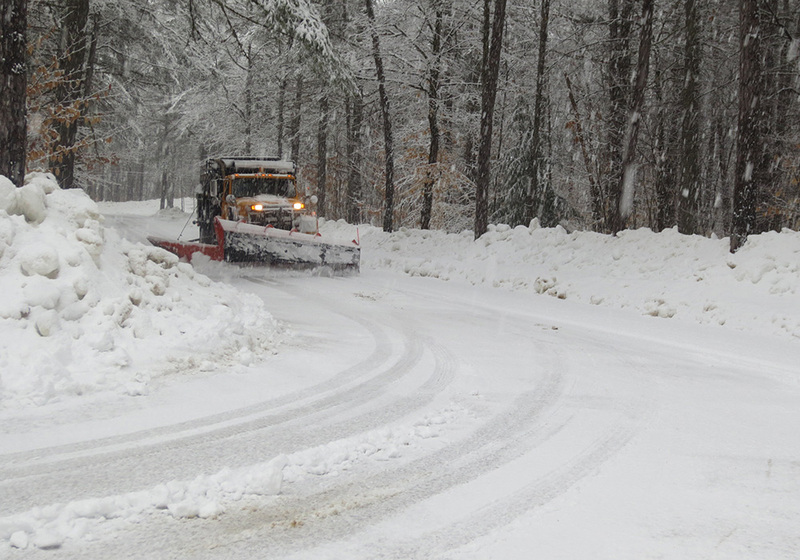 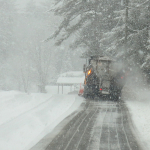 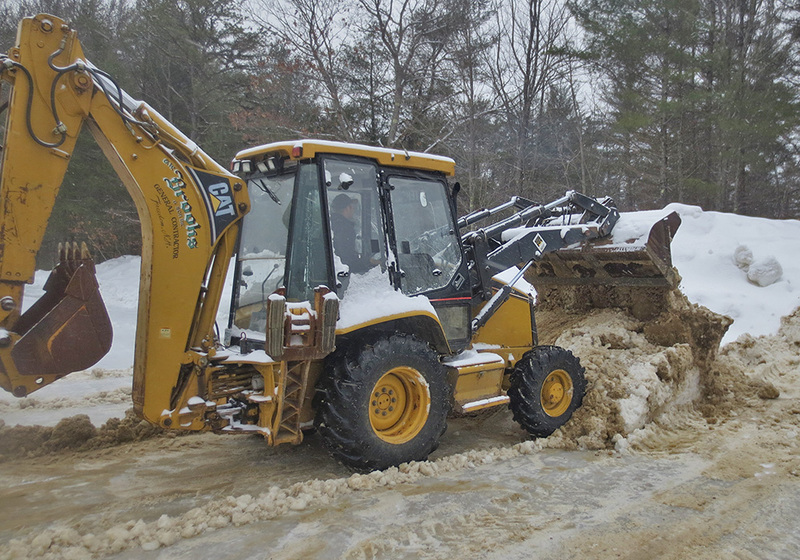 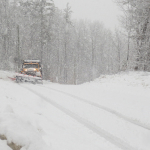 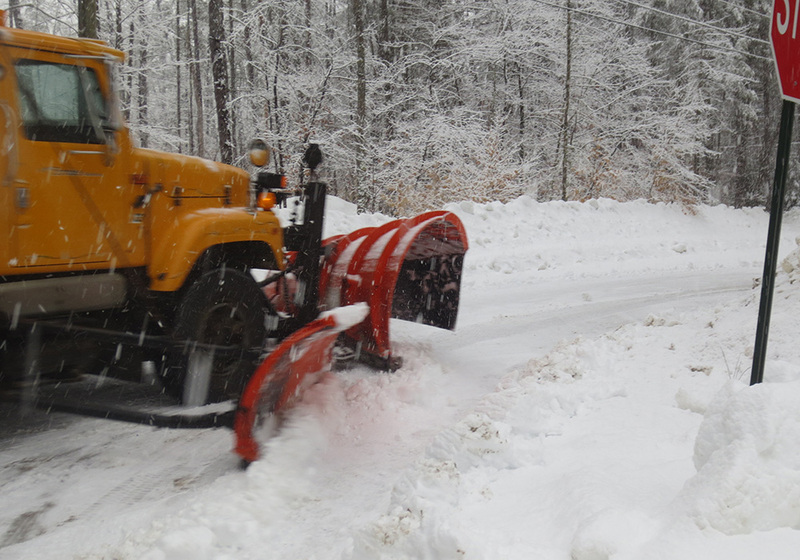 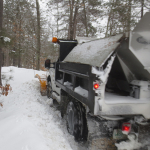 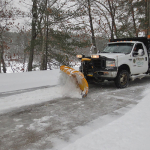 With a fleet of plow trucks, sanders, loaders, and dump trucks we are able to handle small residential driveways as well as commercial, municipal, and private properties. 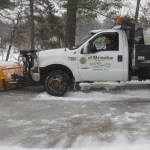 We have accounts with parking lots, private roads, and driveways throughout the area.